Not able to see your crosshair clearly? 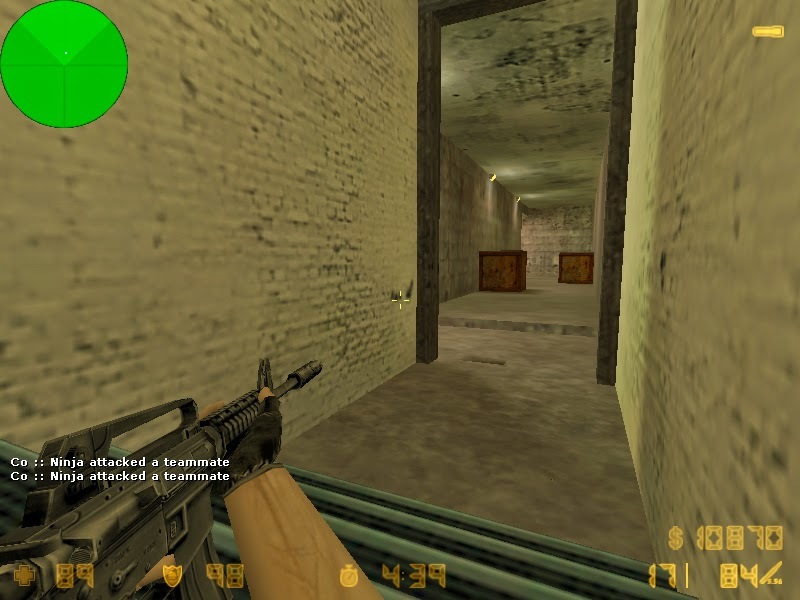 Sometimes we are unable to see our crosshair in various areas of different maps, in Counter Strike 1.6 crosshair is major game changer, so we should have full command over it. Here you'll learn how can you change your cs 1.6 crosshair colors, you can choose your choice of colour and can change it in-game. This can help your to choose your own colour in CS 1.6. And you can always change it back to default green "50 250 50"
Seashell Seashell "255 245 238"